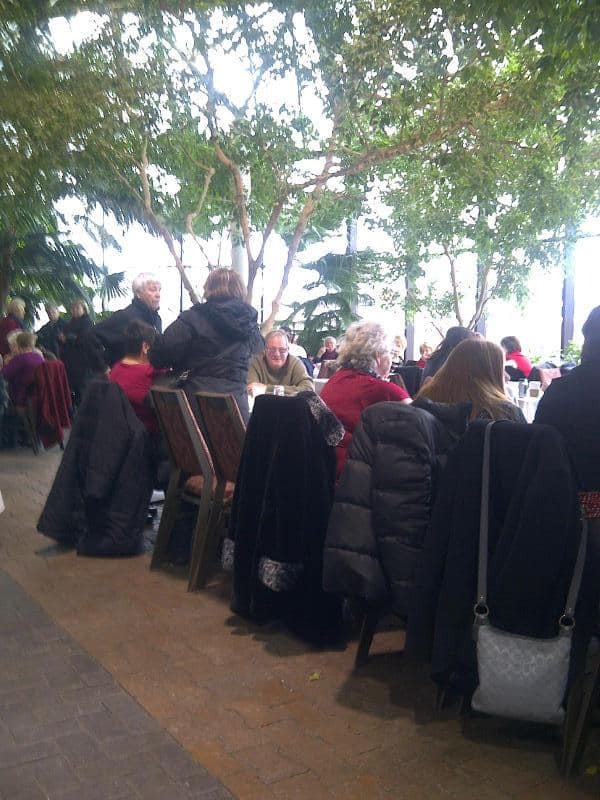 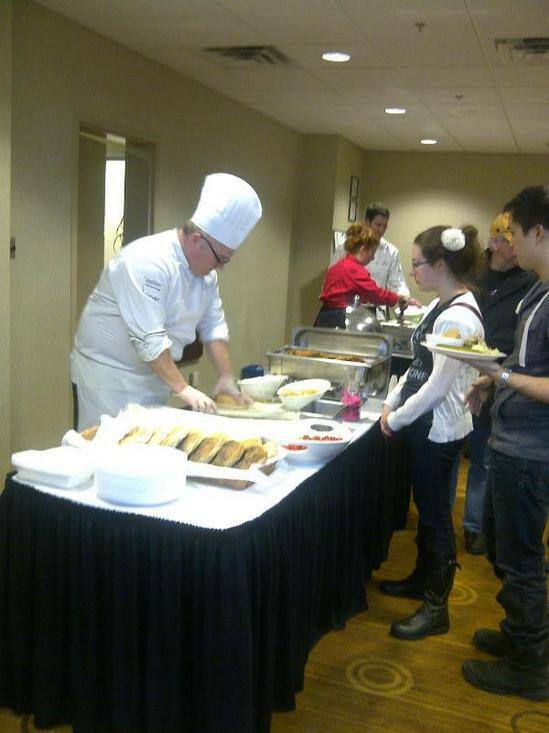 Hungry people found their way to the Sheraton on Sunday for a fundraiser supporting Chinched Bistro's culinary team on their road to Kelowna for the Canadian Culinary Championships. 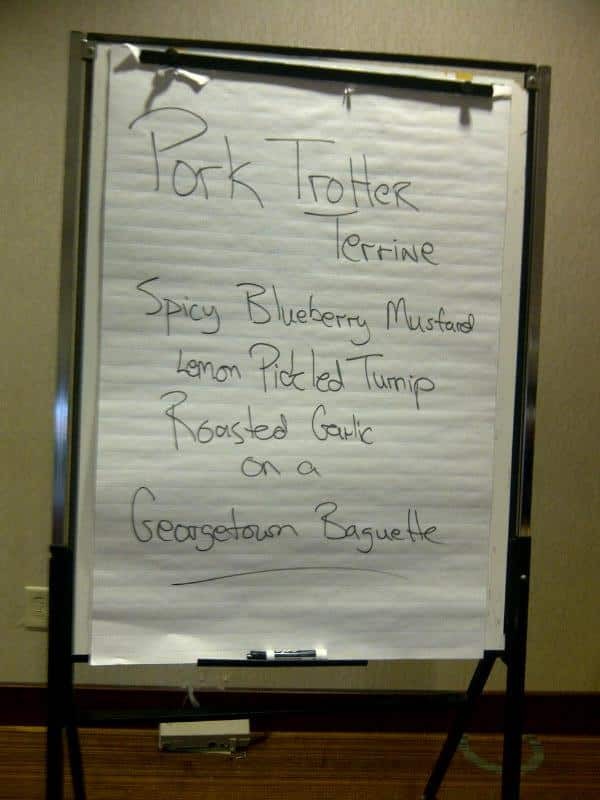 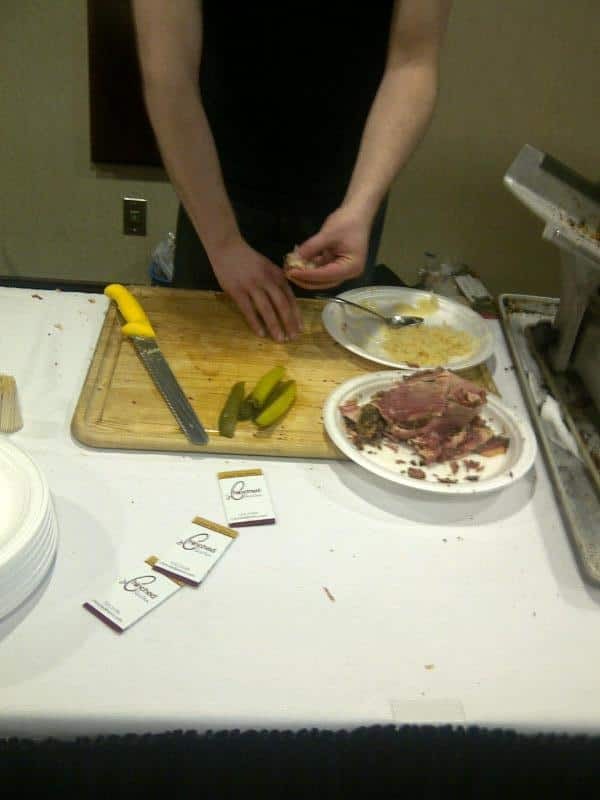 Biiiiggggg deli sandwiches were prepared by Bacalao, Todd Perrin, The Sheraton, Chinched, and Five Brothers Cheese. 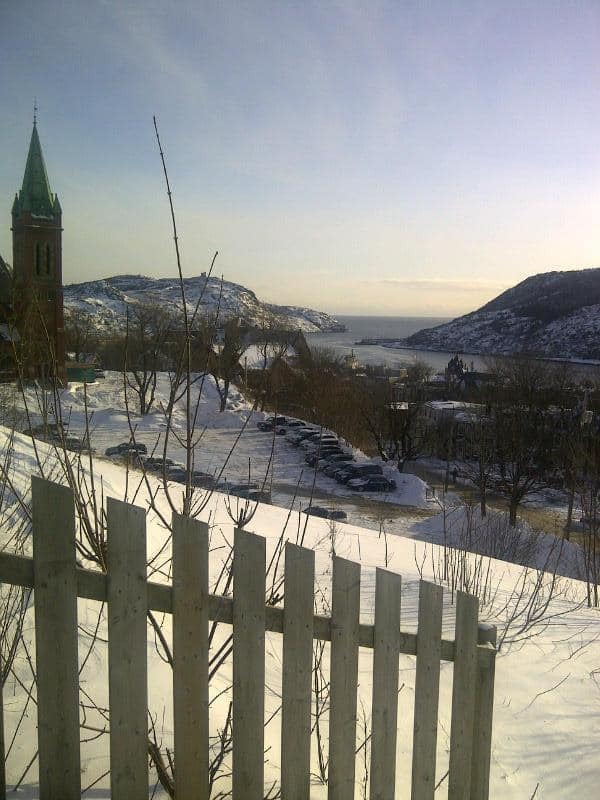 We're not used to "Canadian"cold in St. John's, but it's what the weather spirits have been delivering to us the last few days. At least it looks pretty. 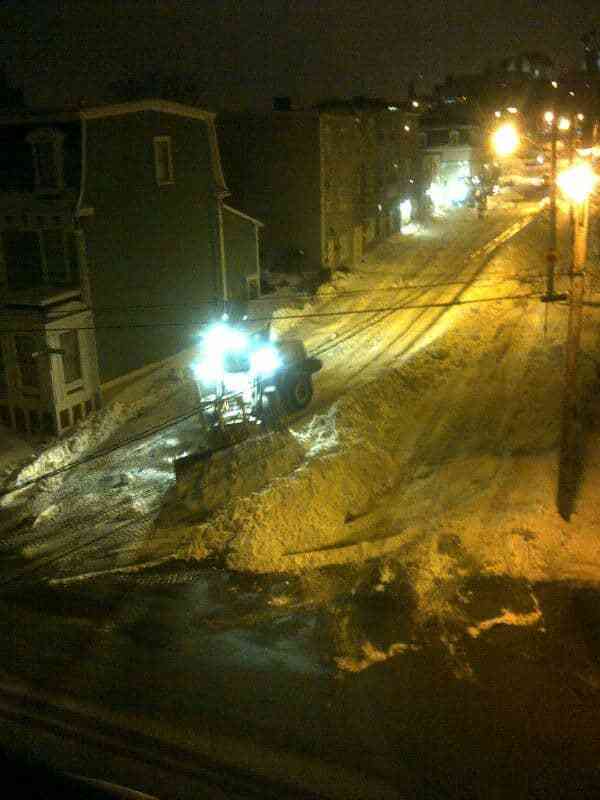 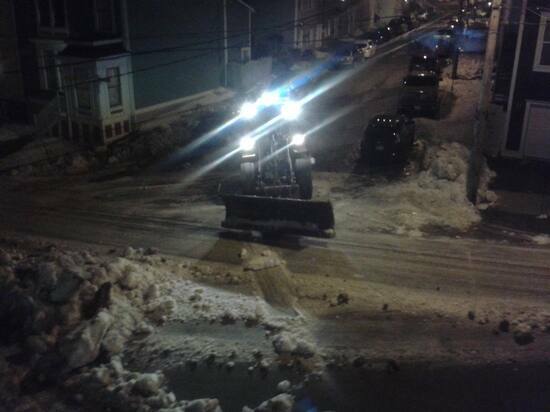 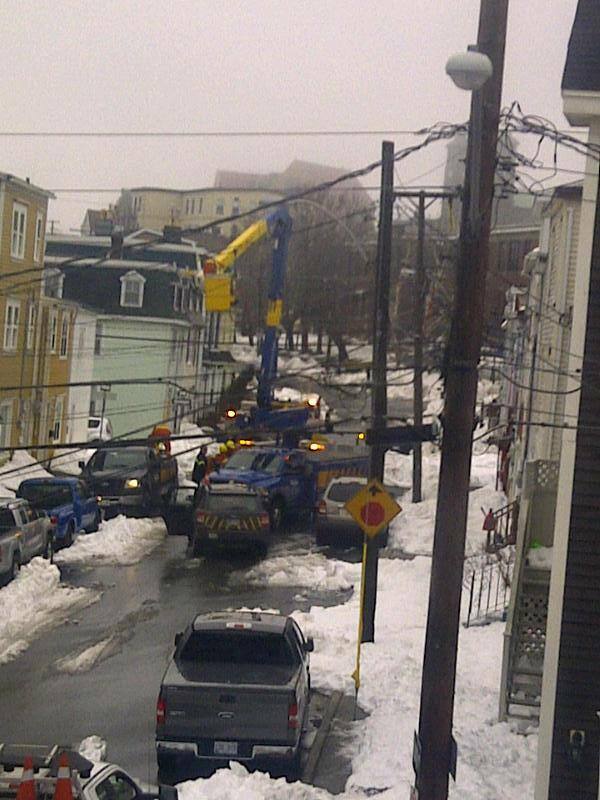 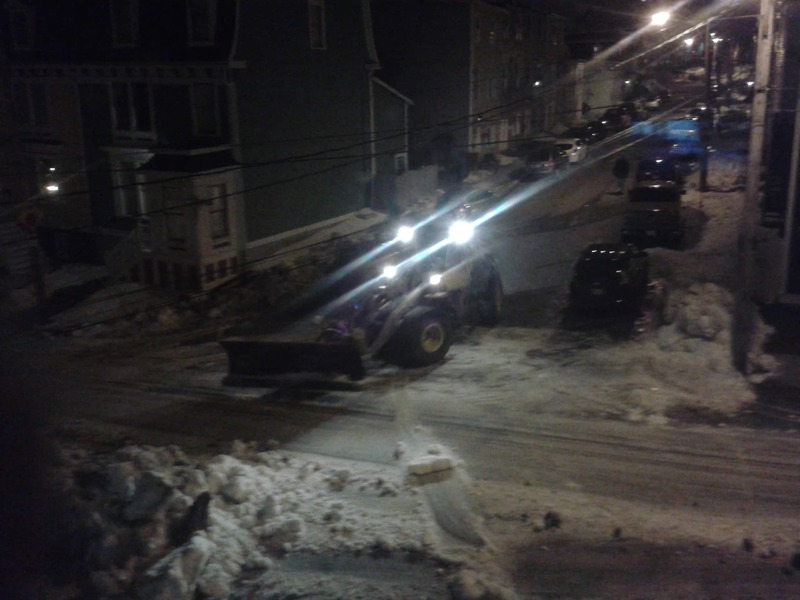 St. John's crews were out in force last night, clearing up the remnants of last week's storm from downtown streets. 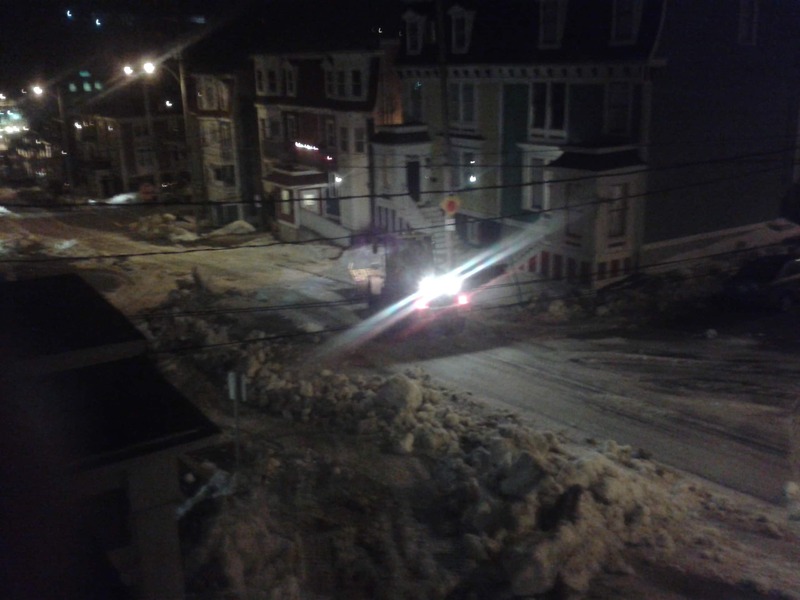 Sidewalk clearing is a popular conversation in St. John's after any storm. Pedestrians find walking a struggle, since a lot of sidewalks aren't clear. 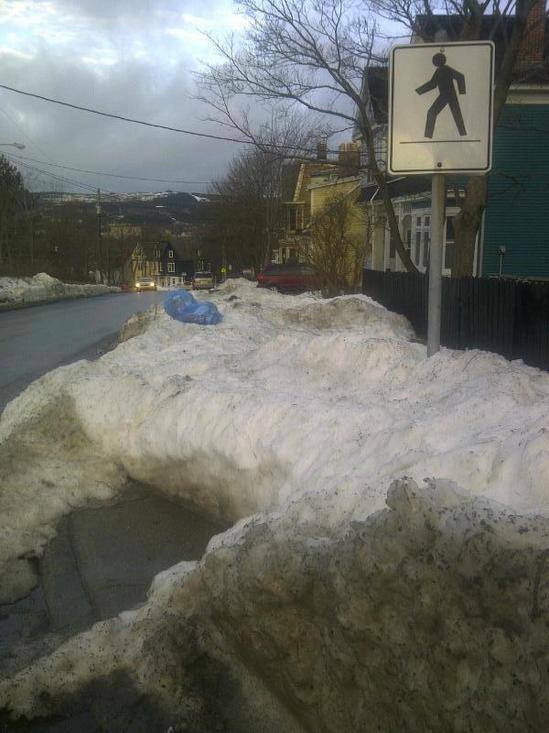 City politicians say they're making sidewalk clearing a priority. 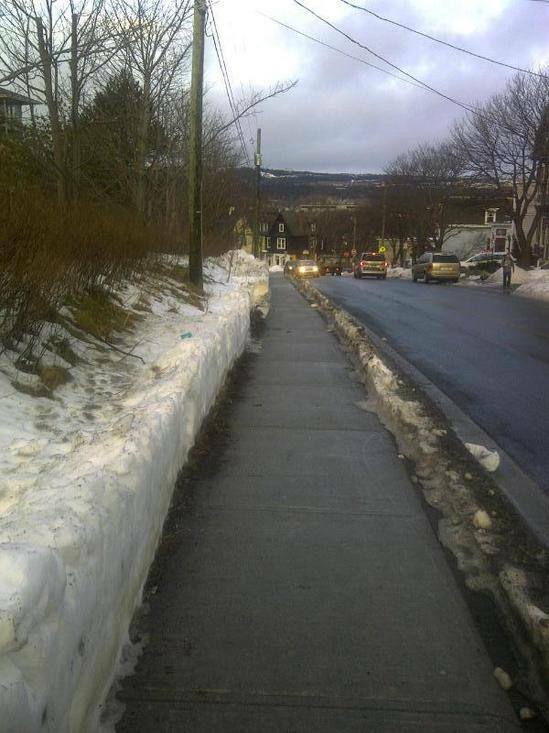 seen walks a lot, and on this morning commute's noticed that while one side of most streets were completely blocked, you could easily cross over to the other nicely-cleaned side. 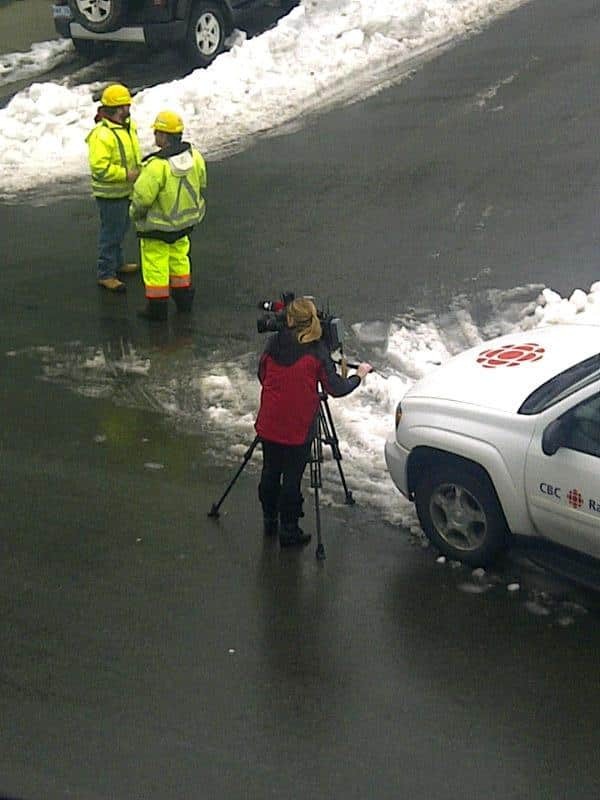 Here are representatives of two professions that have to stay on the job during snow storms and storm cleanups: Newfoundland Power and journalists. 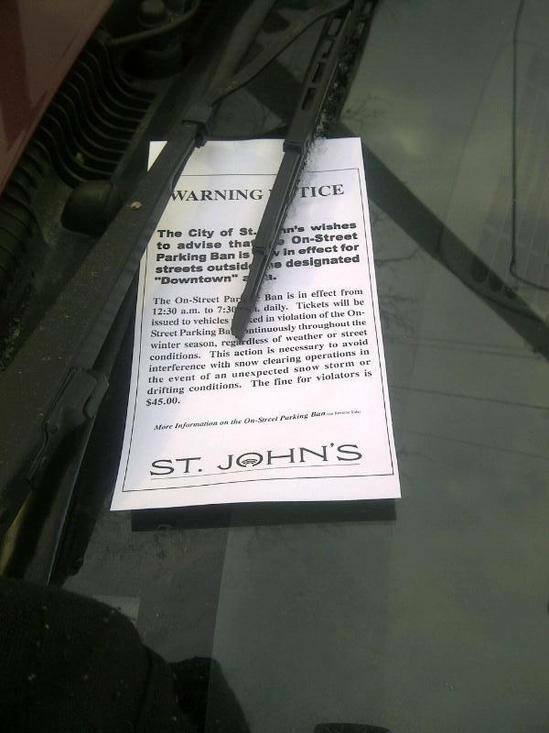 When snow parking bans go into effect in parts of St. John's. And apparently, the city was out last night flyering cars to remind people. 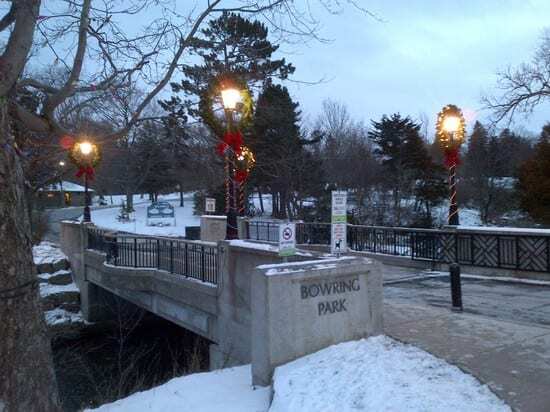 seen is still enjoying the sights of the season in Bowring Park. 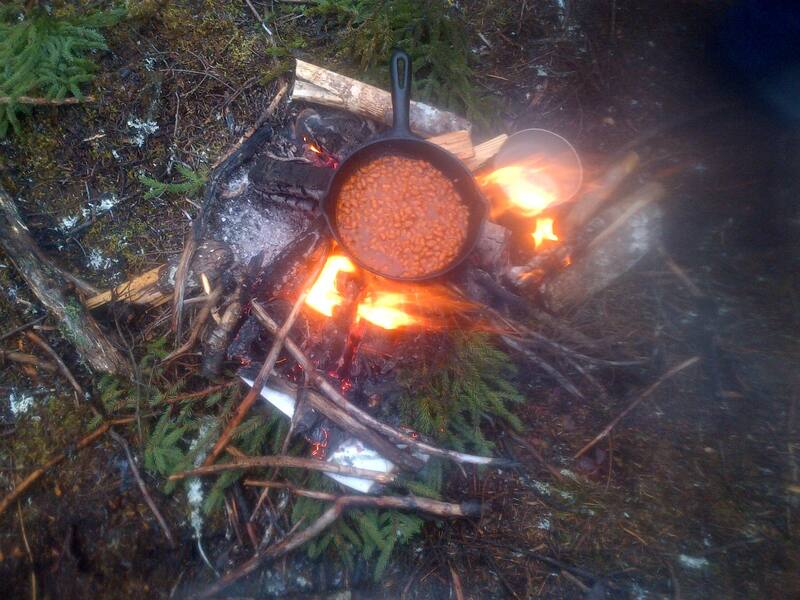 Especially the boil up. 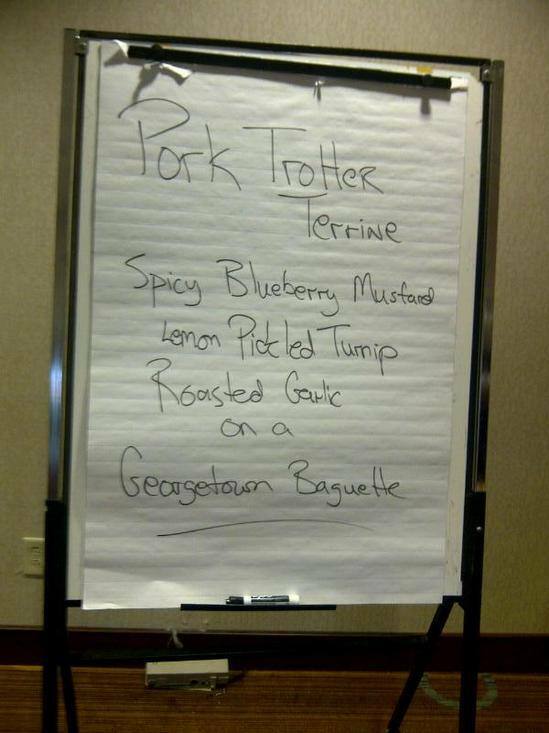 We spotted this one in the woods of C.B.S. 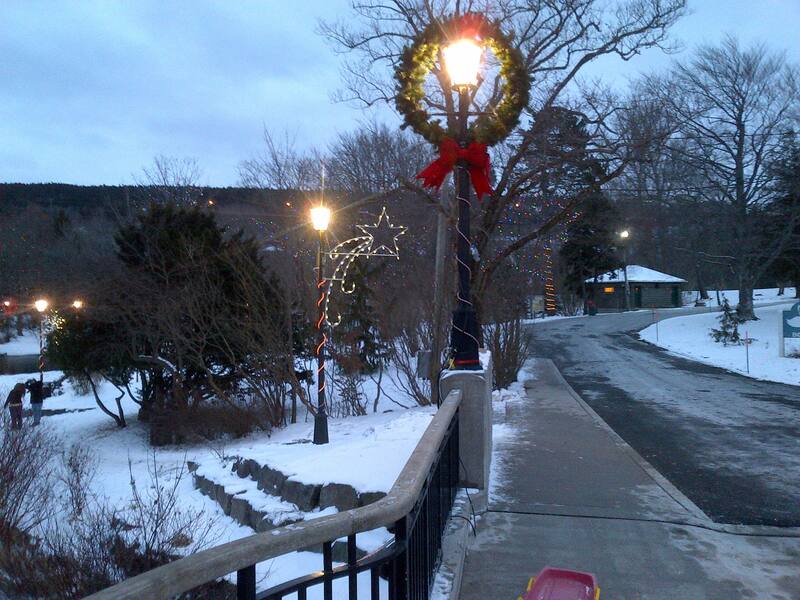 • are investigating a theft of a 4 ft inflatable snowman from the front lawn of a Riverhead residence. 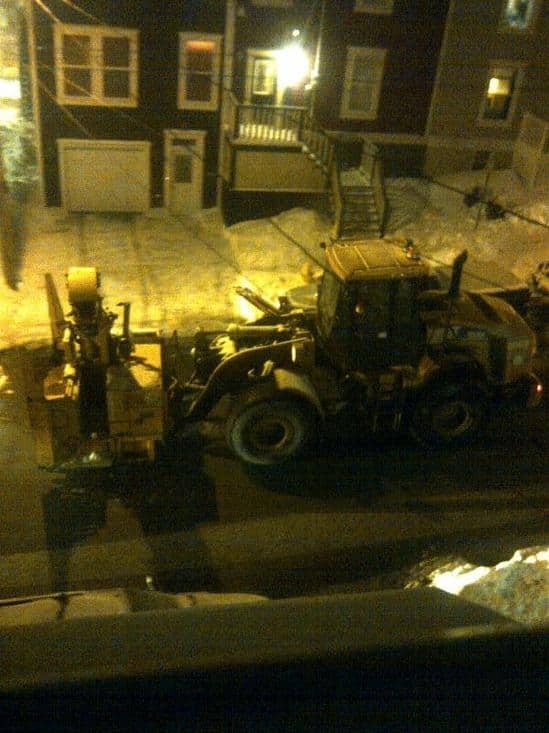 The snowman had his lines cut and was removed from the front lawn. 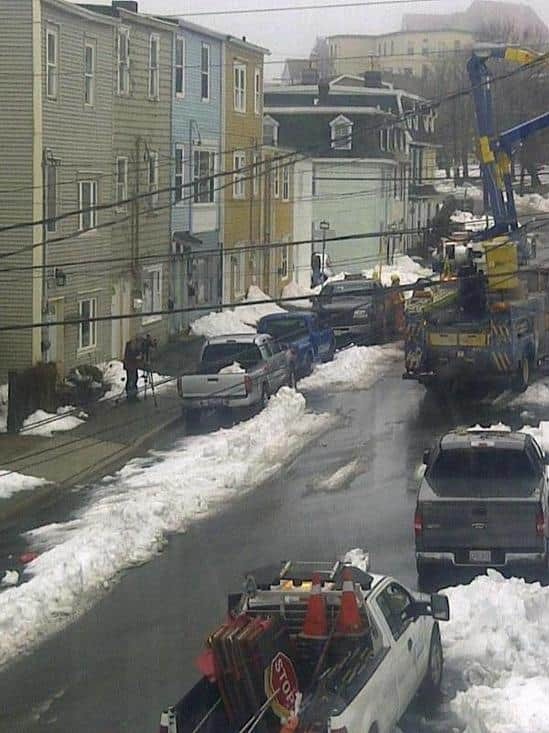 The matter remains under investigation. 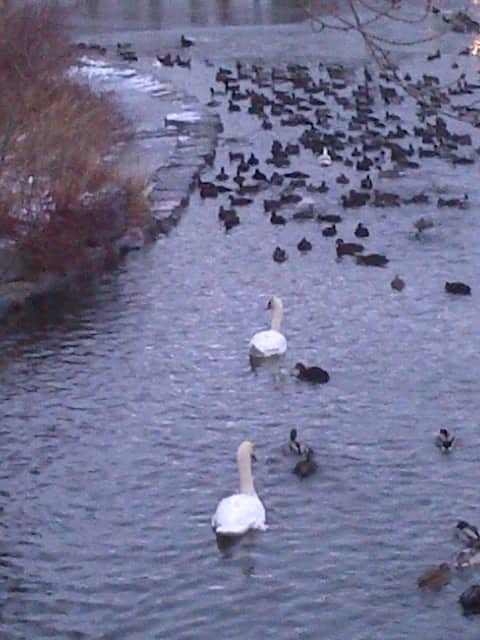 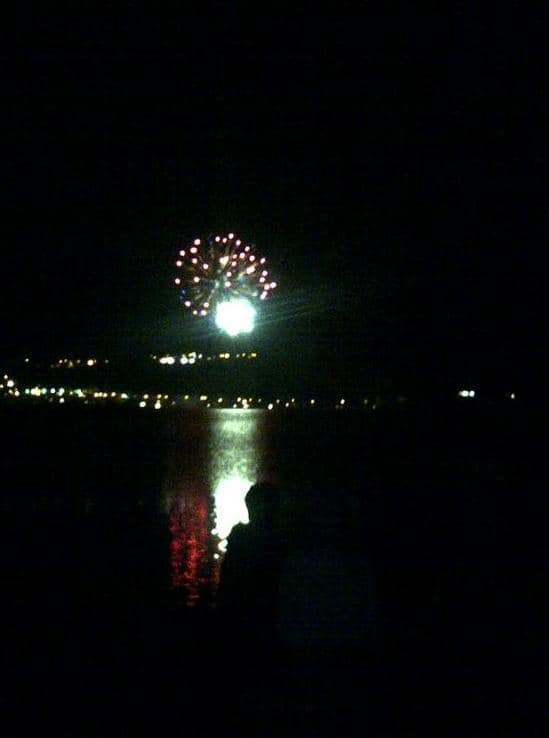 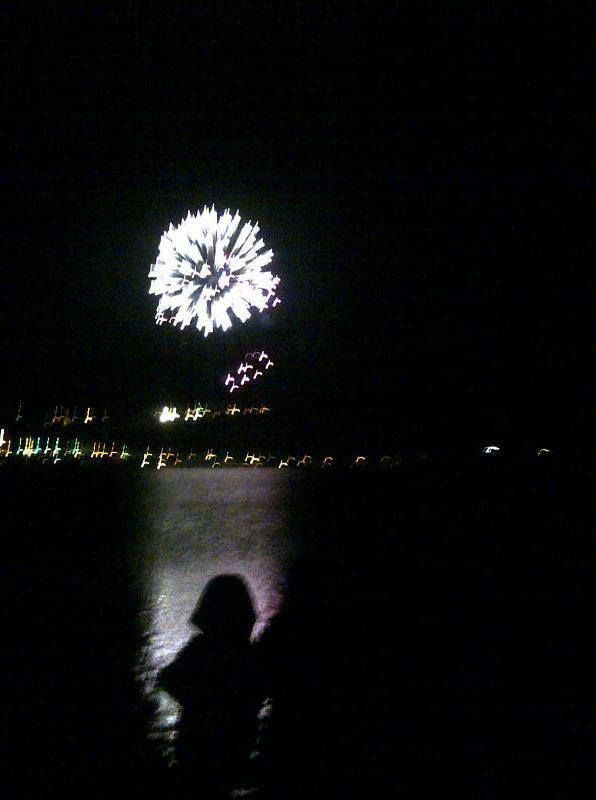 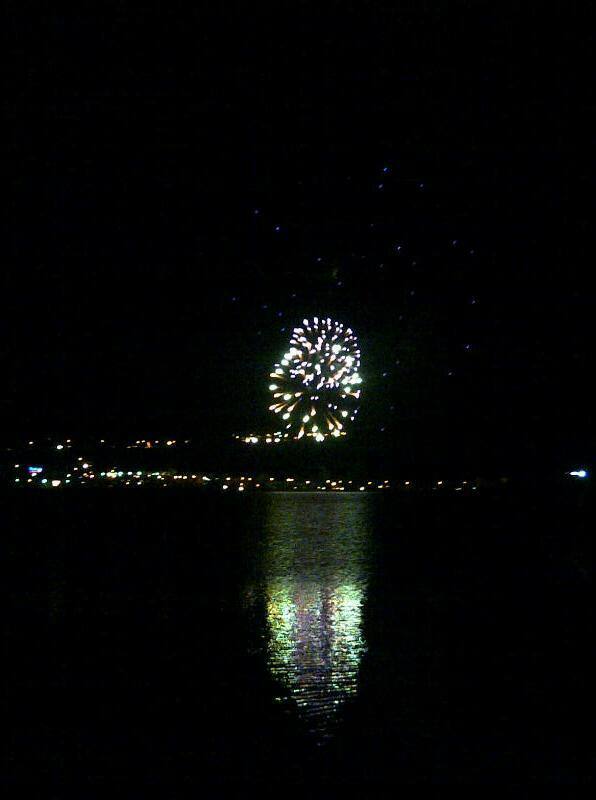 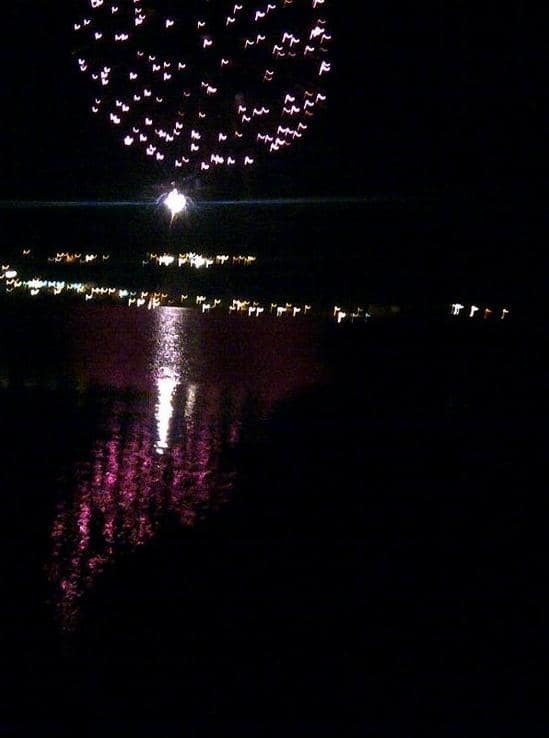 They were a day late due to high winds, but the New Year fireworks at Quidi Vidi Lake Tuesday night still drew a large crowd.